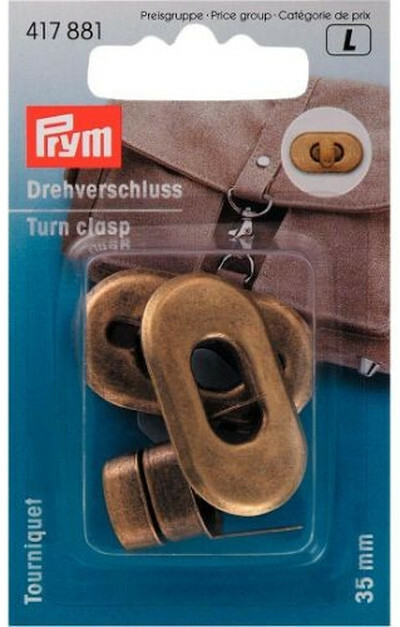 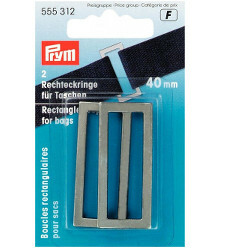 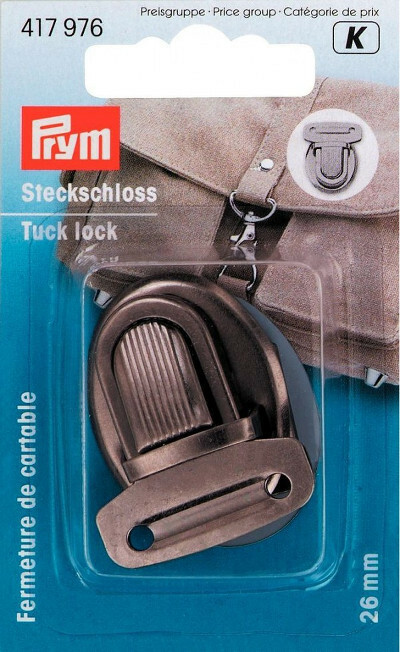 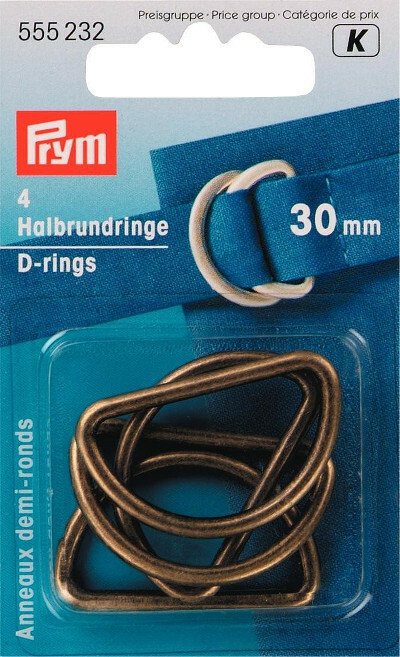 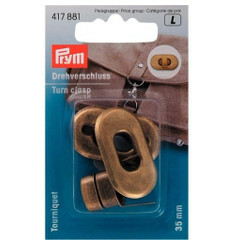 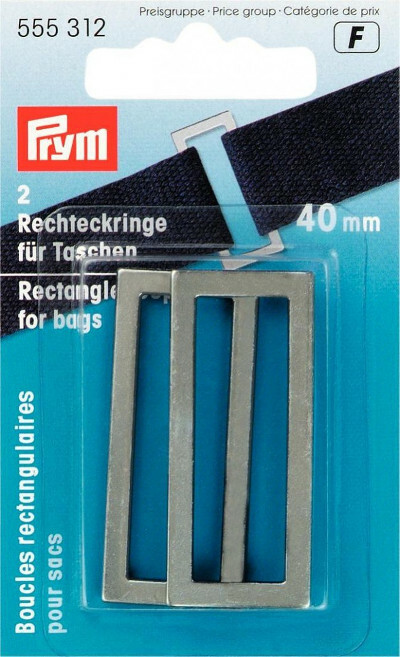 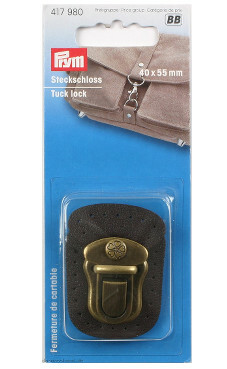 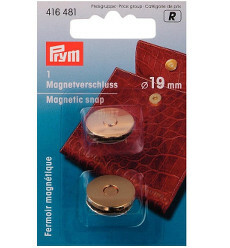 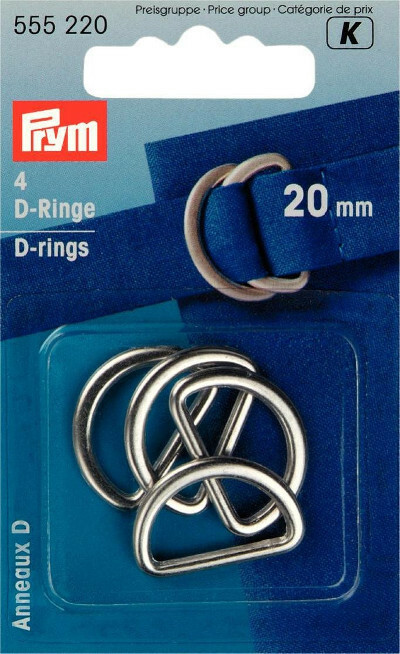 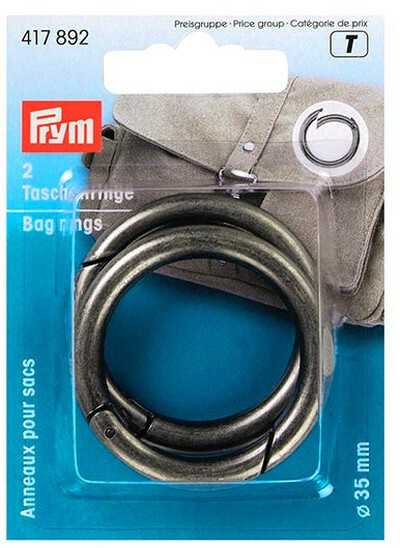 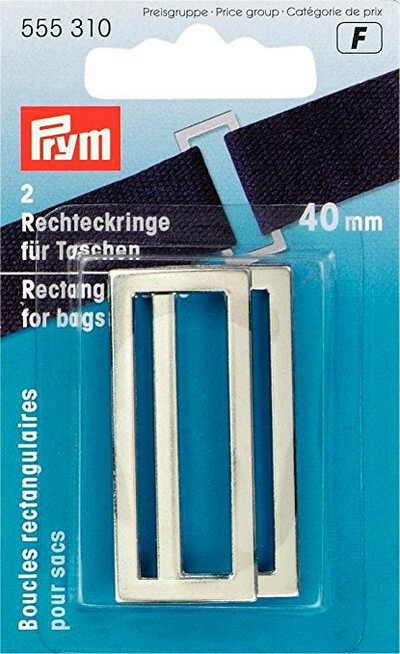 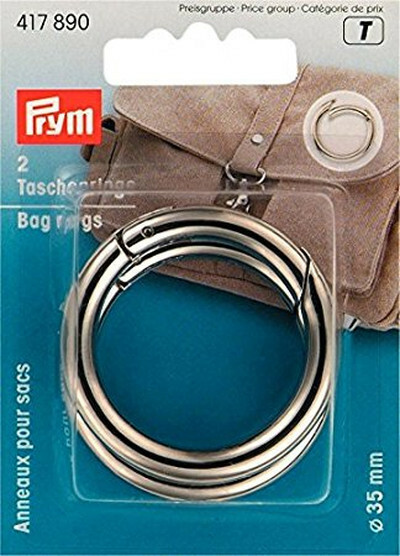 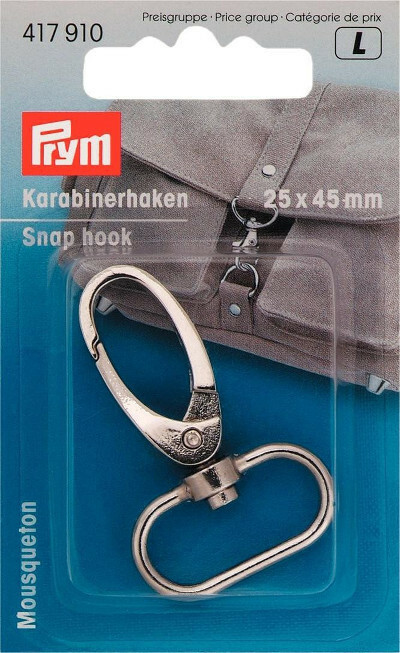 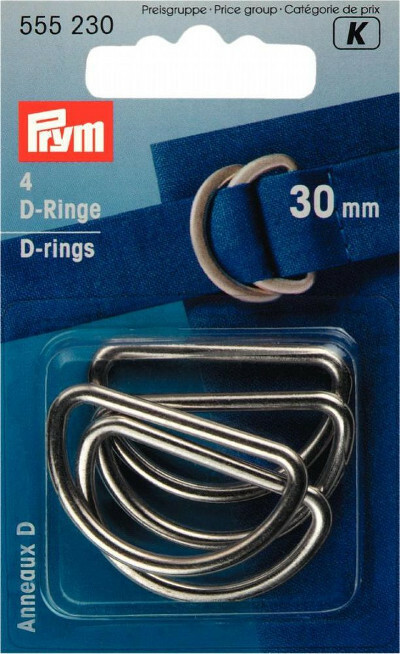 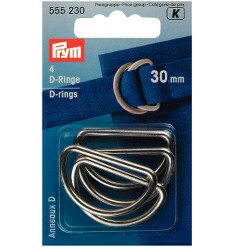 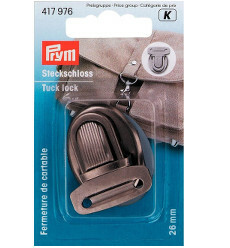 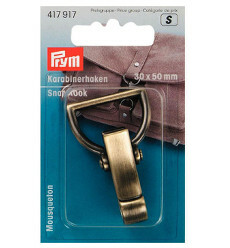 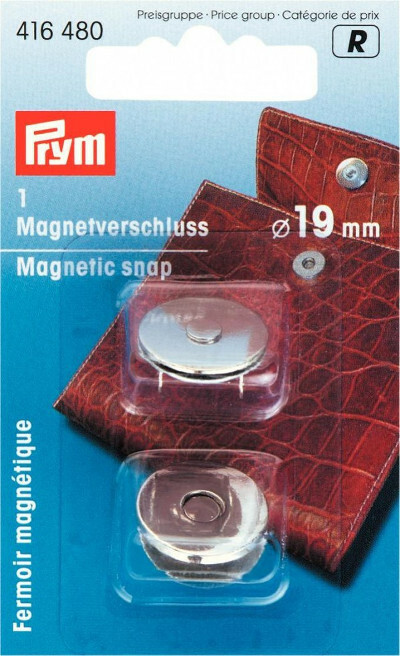 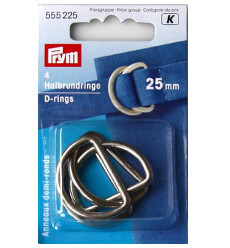 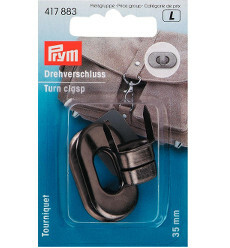 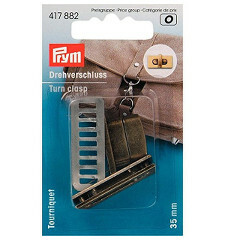 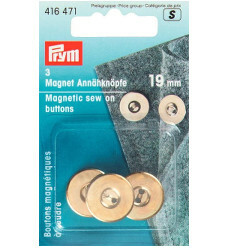 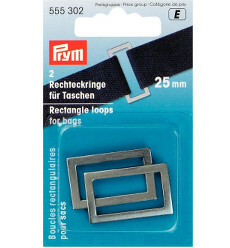 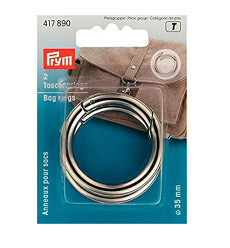 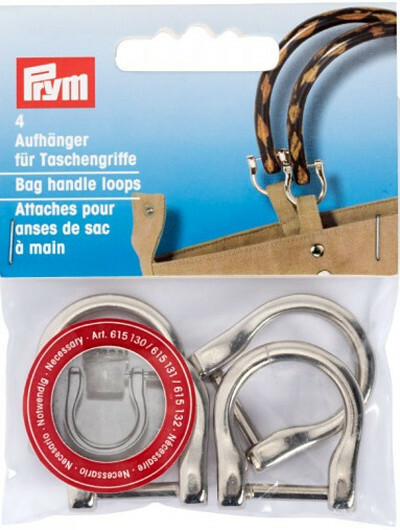 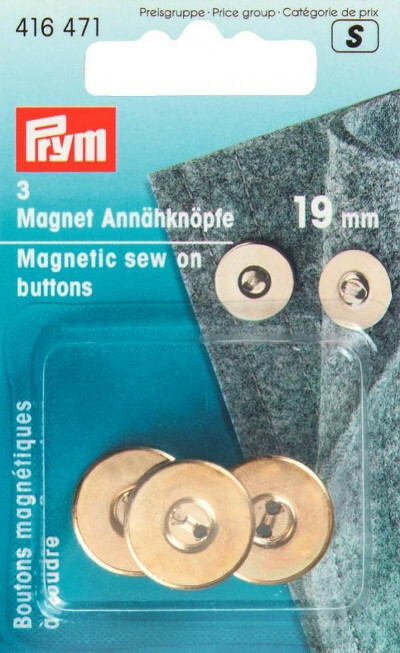 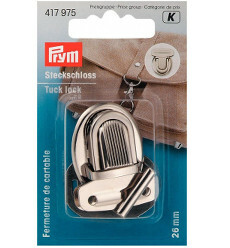 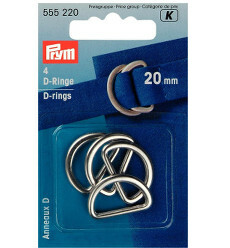 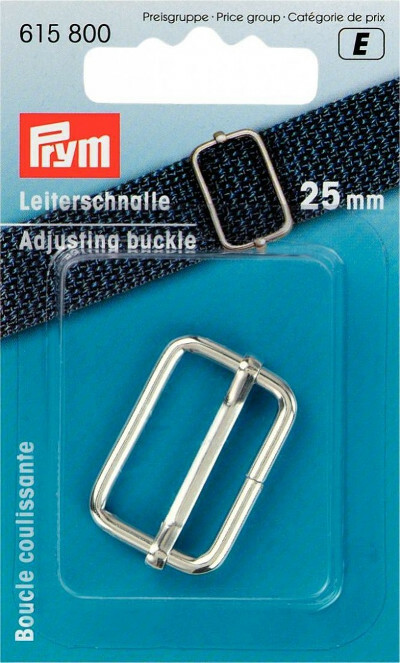 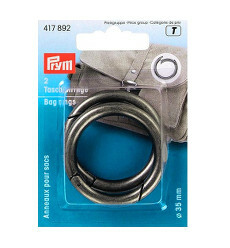 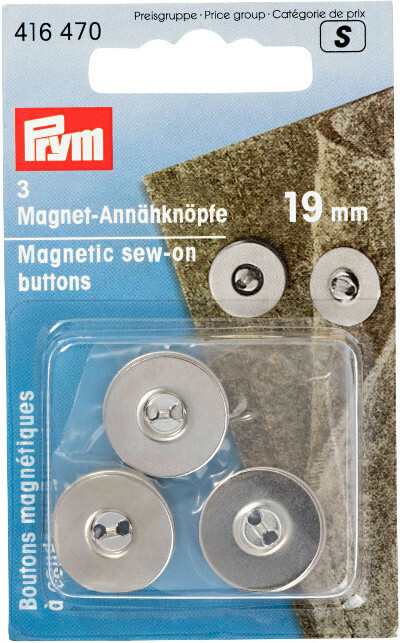 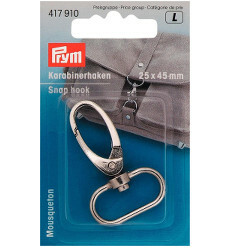 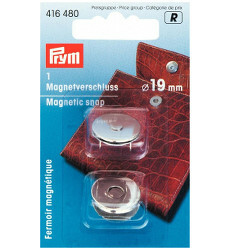 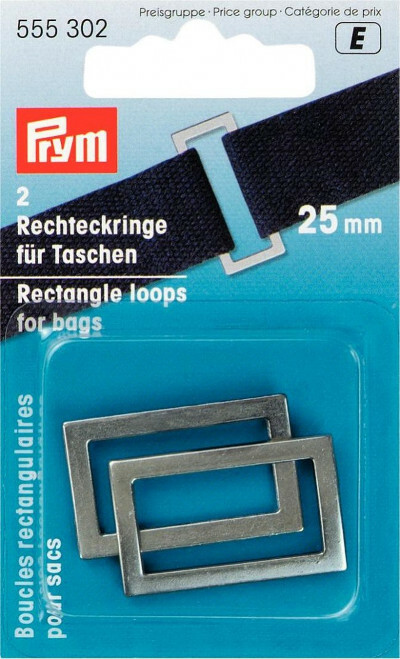 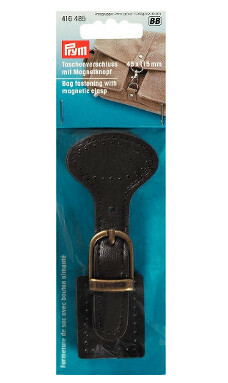 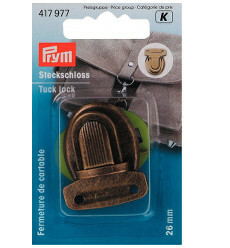 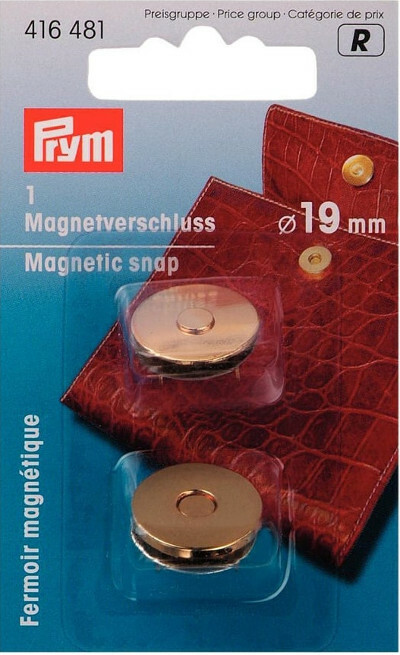 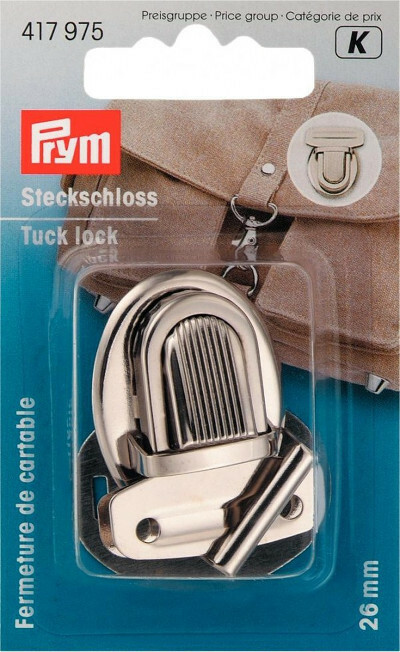 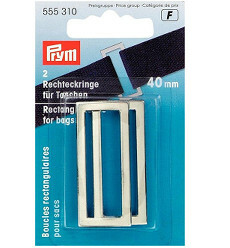 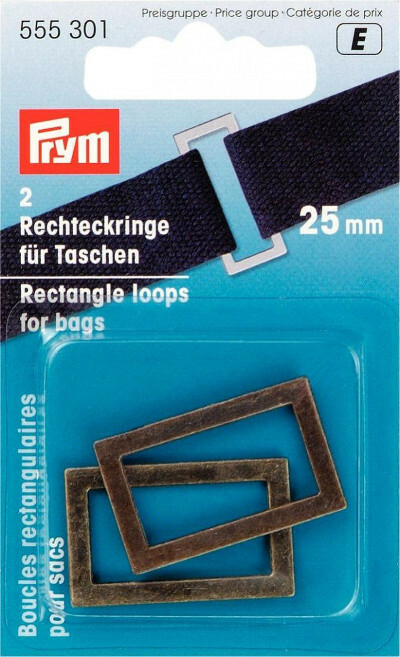 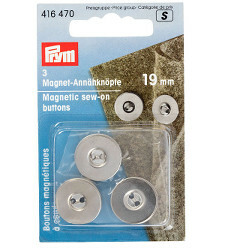 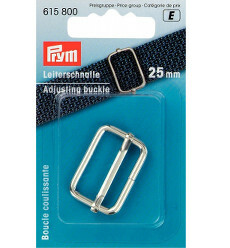 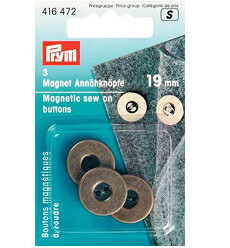 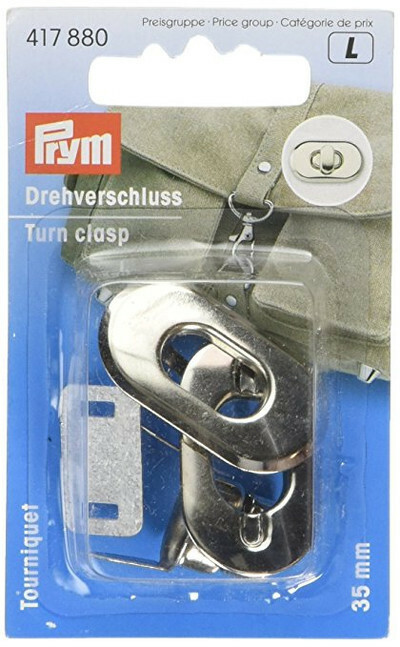 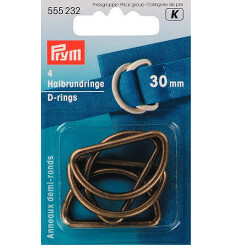 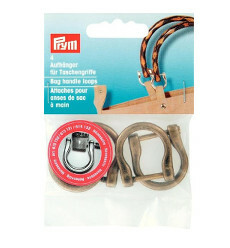 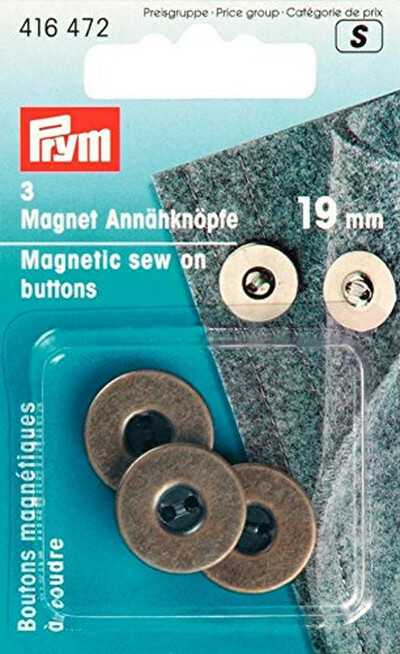 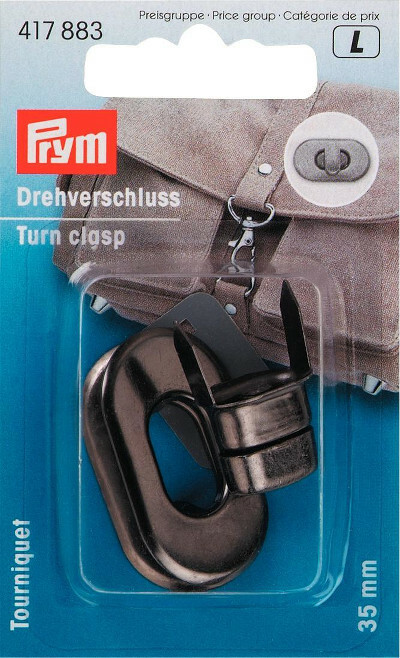 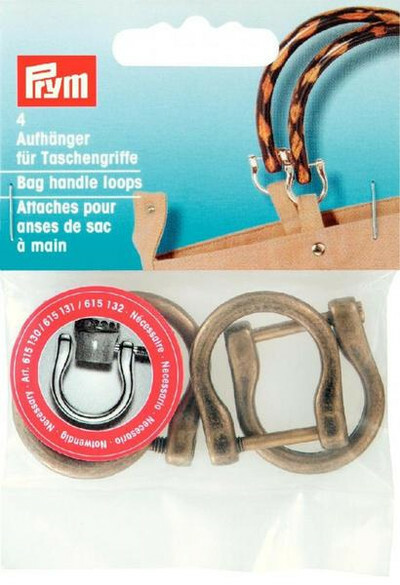 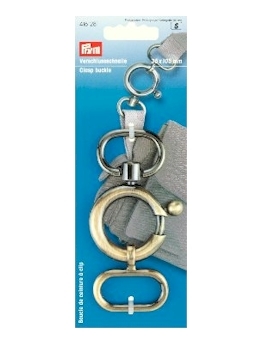 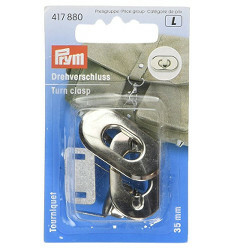 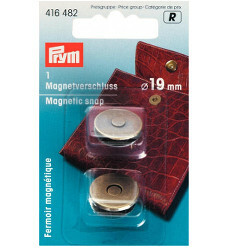 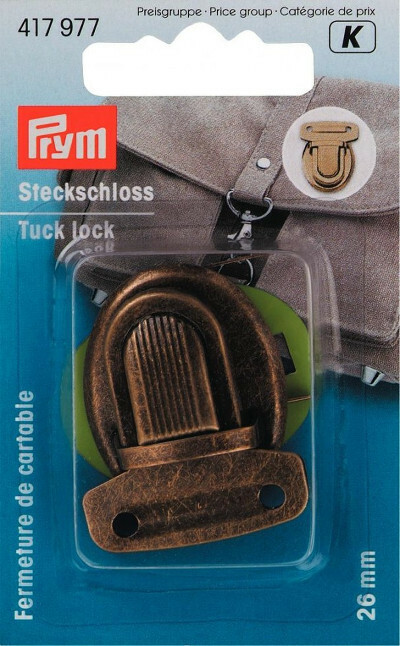 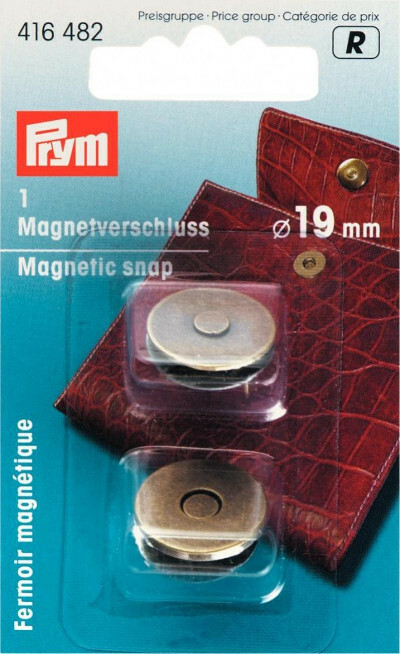 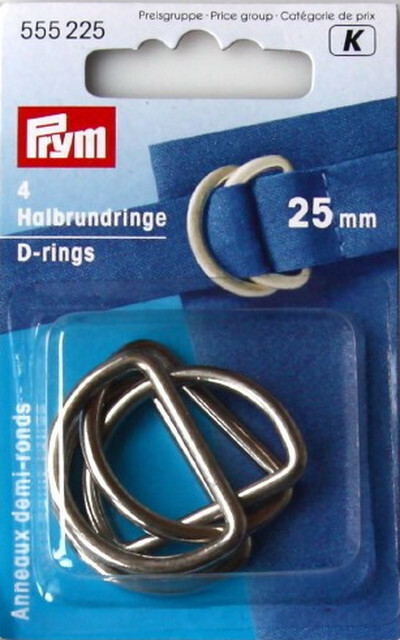 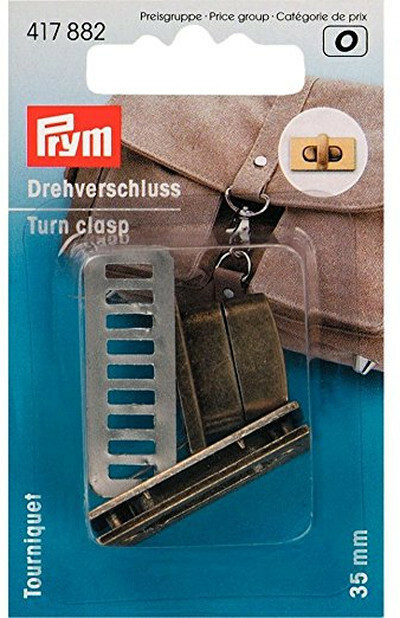 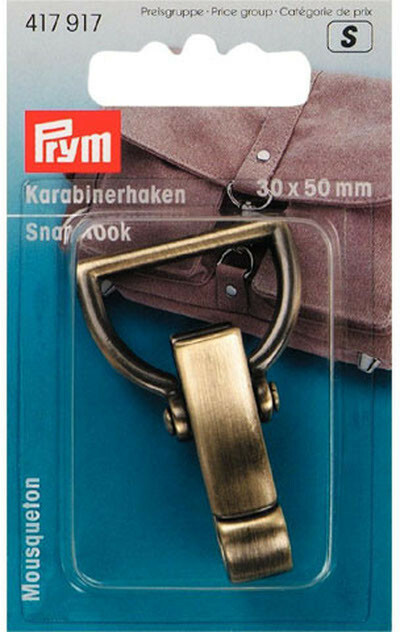 Like all Prym products, Prym bag accessories provide you with the basis for making amazing bags. 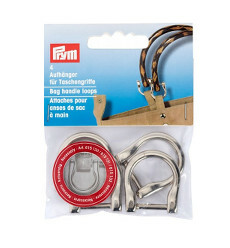 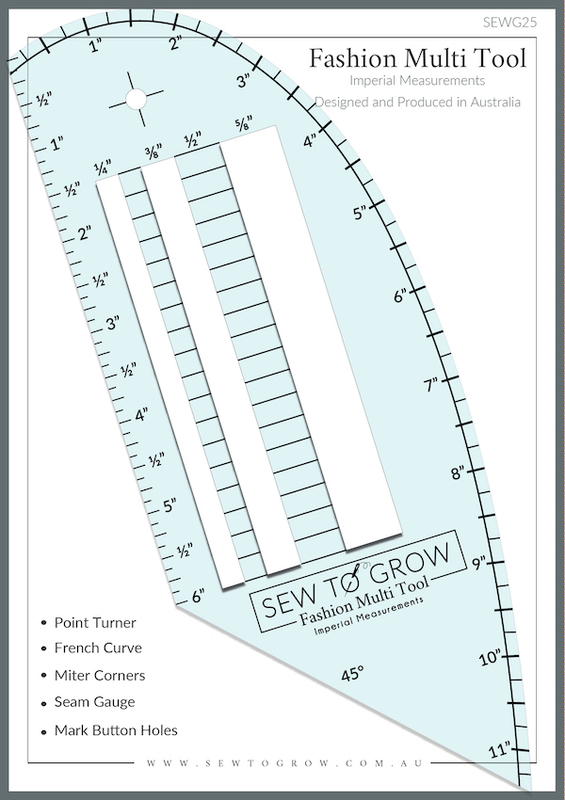 The quality and style will help you produce a home-sewn project every bit as good as a professionally manufactured bag. 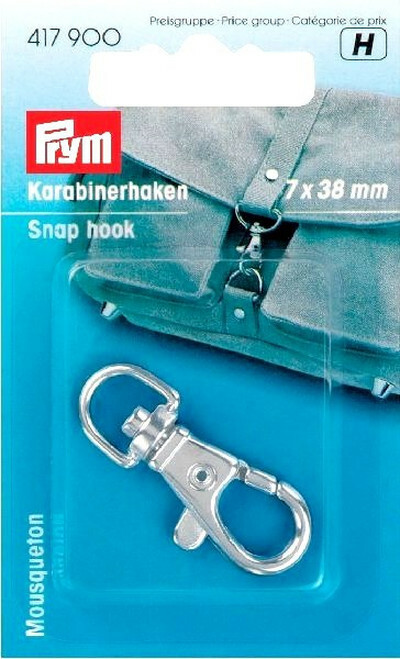 Like all Prym products, Prym bag frame provide you with the basis for making amazing bags. 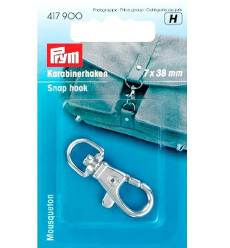 The quality and style will help you produce a home-sewn project every bit as good as a professionally manufactured bag.